Growing cat grass indoors will keep your cats busy and entertain them. This way they don’t need to go outside for grazing, where the grass may be treated with pesticides and fertilizer! 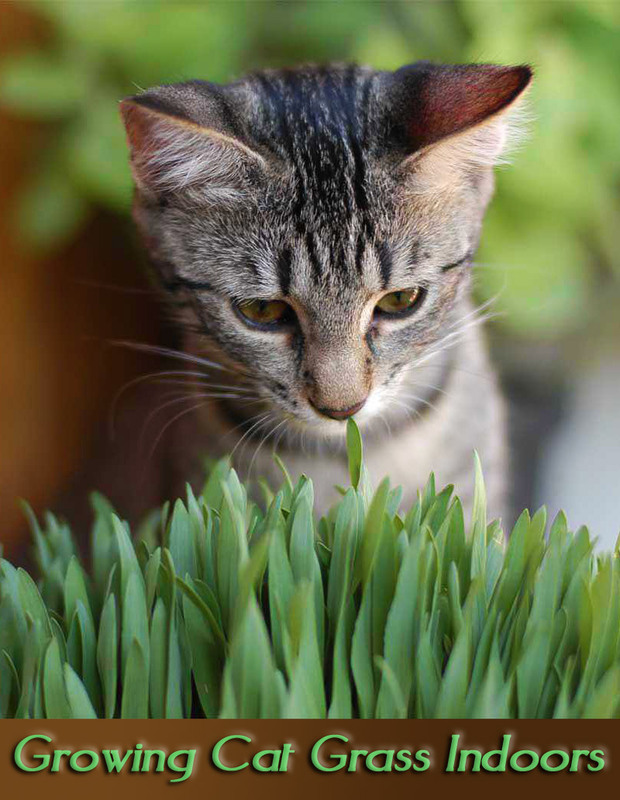 Cat grass is something cats love to gnaw on; it’s healthy too. Usually, grown from a mix of seeds of wheat, oat, barley or rye. Growing cat grass indoors is also possible. Oats grass is mildly sweet, healthy and tastes better than wheat grass or any other cat grass. It requires direct sunlight to grow well. Wheatgrass contains minerals, vitamins, and amino acids. It’s not only beneficial for your cat but also helps human living a healthy life if added in the diet. 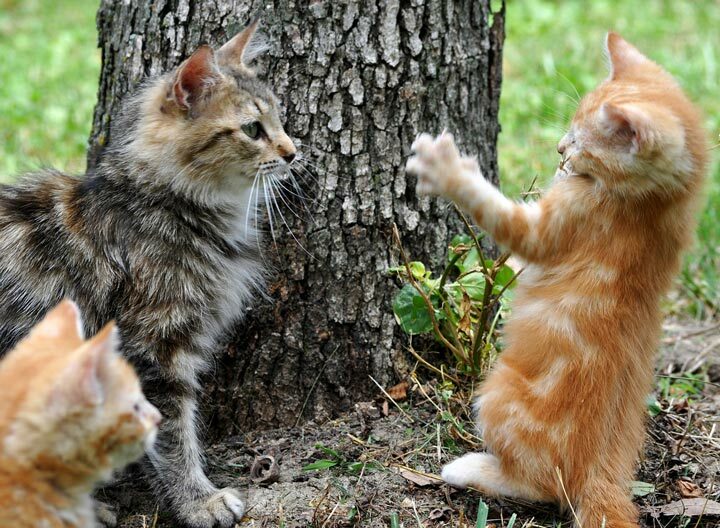 Rye grass has smaller blades compared to the other types of cat grass. Perfect for creating a grass tray that the cat can lounge on. This grass provides vital minerals, enzymes, vitamins, and amino acids and the nutrients that are readily absorbed into the bloodstream. To grow, all you need is a right container (window box is good), plastic wrap, sterilized organic soil, cat grass seeds and water. 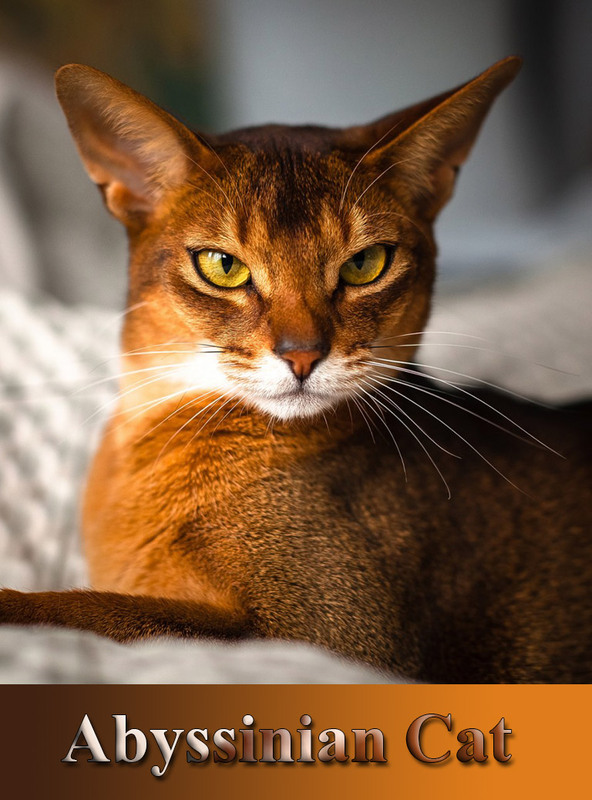 It is important to use organic soil to provide your cat with healthy grass and safe soil to dig into. Fertilizer is not required since the grass will grow and dies in a few weeks itself. To grow the cat grass indoors, fill the pot with soil just about 2 inches from the top then scatter some seeds on top of the soil and put a thin layer of soil over it to about ¼ inch. In two to three days you’ll be able to see the tiny sprouts emerging, while ensuring the soil is moist, remove the plastic wrap carefully and start to keep the pot in the desired spot. Usually, in a place where your germinating sprouts can receive some sun and indirect light, a windowsill is perfect for this. Continue to wait until about ten to twelve days, when the grass start to grow above 4 to 6 inches high, reduce it to this height. If you let it rise higher than this, your cat may pick up all the plants, wreak havoc and destroy her cat grass garden. 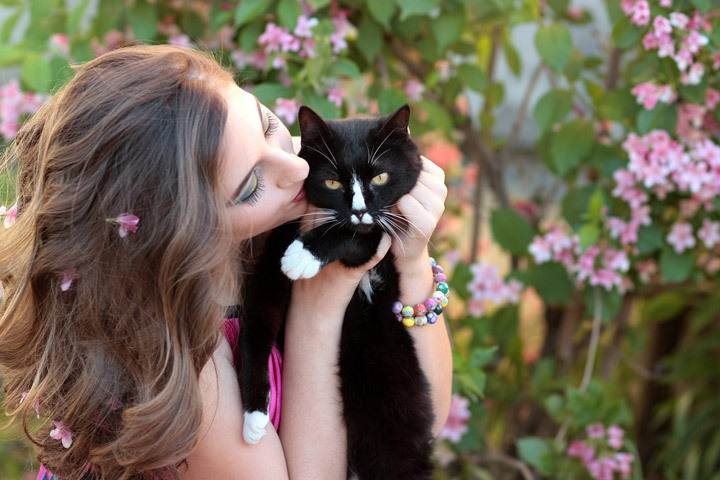 Growing cat grass indoors is a fantastic job aimed at making your cat happy and healthy. Here’re a few more tips to help you in that! Before sprouting, keep the seeds evenly moist but don’t soak them. After sprouting, reduce watering to keep the soil slightly moist only. Keeping it in a naturally well-lit place will make it grow well with regular watering. You can also use grow lights. As soon as the grass begins to turn color or wilt, renew the planting again.